Hello everyone! As the wedding season kicks in I’d like to just share my guide to marketing a wedding business with all of you lovely suppliers out there. 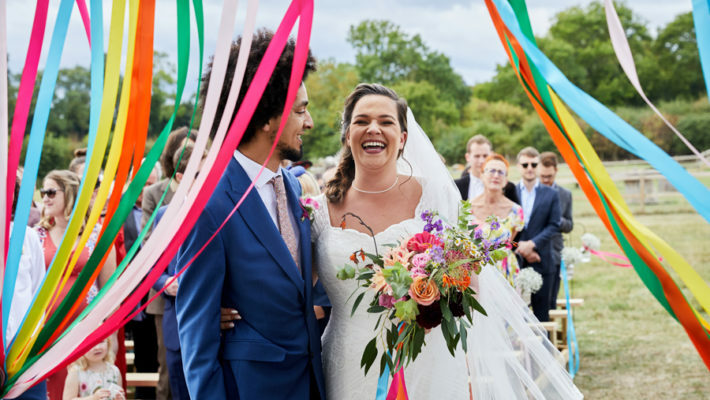 Quick tips, useful hints and genuine advice for all kinds of wedding businesses – and it’s only a few pounds to buy as a print magazine or digital version. I really recommend this guide to anyone who is looking to promote a wedding business at this crucial time of year. This can be a scary time for any small business, but with this guide I hope you’ll feel like you have sound advice at hand to help you get ahead with promoting your business and ensuring a successful year! Hi there! Another real wedding for you to enjoy this morning – and I’m going to jump straight in as Kelly and Ian’s big day needs no introduction. 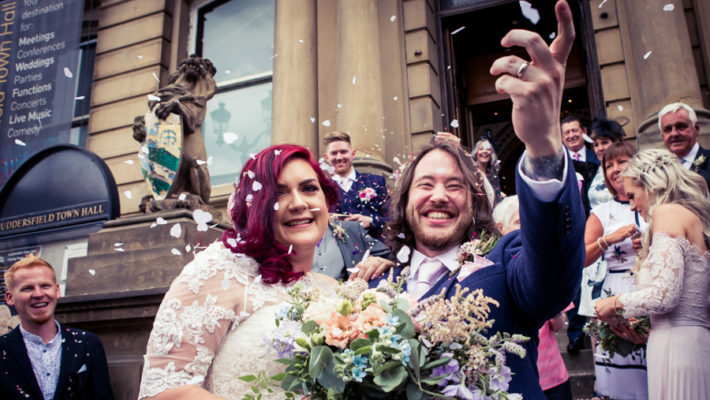 The images of their day are beautiful, and Kelly’s shared a fantastic wedding report which you’ll see towards the end of the blog post (it’s about three-quarters of the way down the page). Hello! A quick update as I’ve uploaded a brand new media pack to the blog this week. 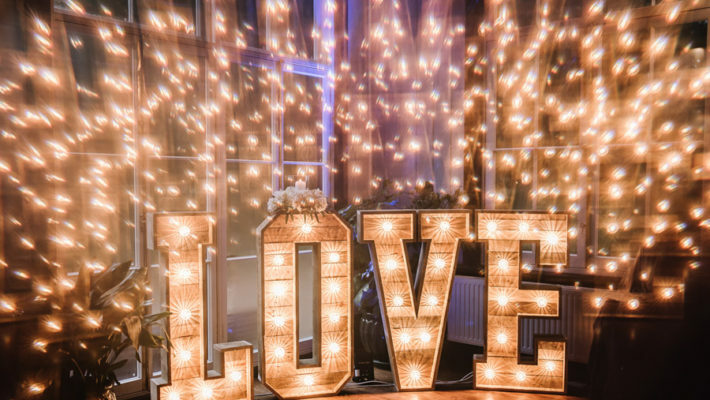 If you’re a wedding business owner it’s free to read and easy to download – all the information on blog sponsorship is here for you to see. I’m really delighted to see visits to the blog have shot up again this week – it’s fantastic to know that brides and grooms are reading the blog in their thousands… and the blog is attracting around 60% more readers than at the same time last year already! Happy Monday! Did you have a lovely weekend? 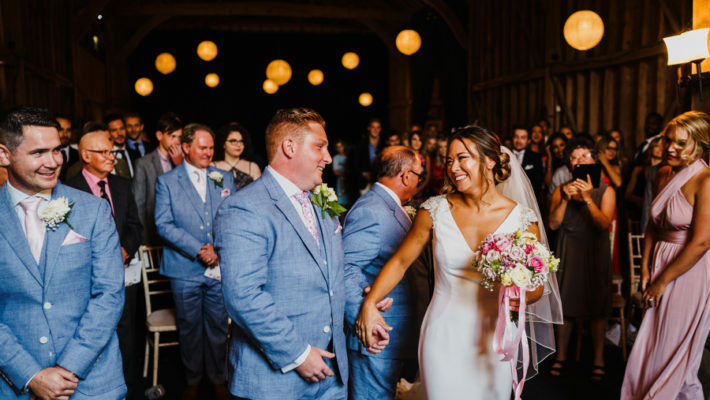 I hope so 🙂 As it’s the first full week back at work for many of us this week, I’m sharing lots of real weddings on English Wedding Blog this week, starting with Anisha and Mark’s gorgeous DIY wedding. 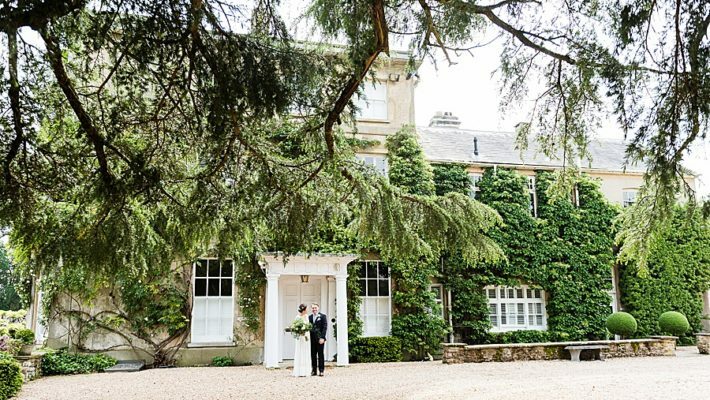 You’ll have a nice little escape every day if you pop back every morning at 11 o’clock – and you can even have real weddings delivered to your email inbox if you subscribe to the blog! Hurray for three-day weeks, hey?! Even for those of us who avoid the daily commute and office politics, there’s something lovely about putting three days in before suddenly realising it’s Saturday morning. Whatever your plans for today, I hope you have a good one and make the most of your freedom this weekend! 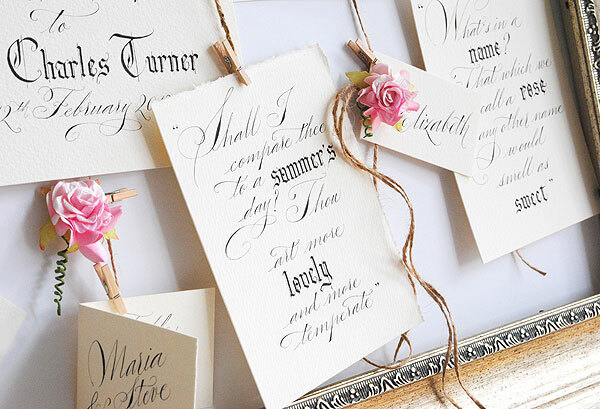 Of course weekends are pretty damn good for doing a little wedding research or reading up on pretty ideas too. With that in mind, here’s one of my regular ‘best wedding blogs’ articles with some links to loveliness, real weddings, ideas and advice. Cold outside? This winter wedding from Rowton Hall shows just how beautiful wintry weather can be. 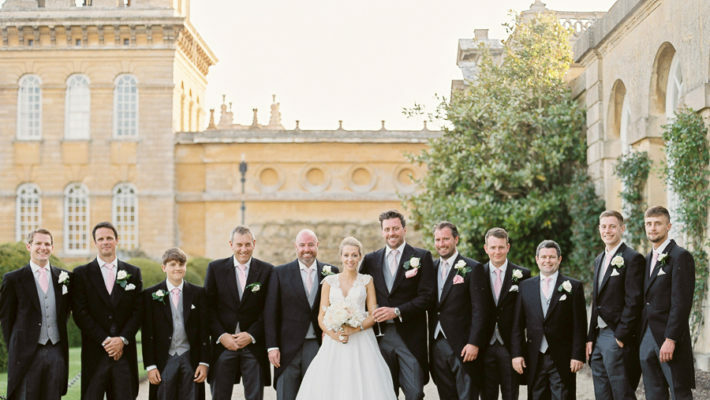 Beautiful elegance and a very traditional English wedding at a spectacular venue. Hi there everyone, and if it’s the first time you’ve read the blog this year, Happy New Year! It’s my first official day back at work, and my mind is turning to resolutions – so I thought I’d see what yours were. Have you planned any life-changing strategies for 2013 yet? 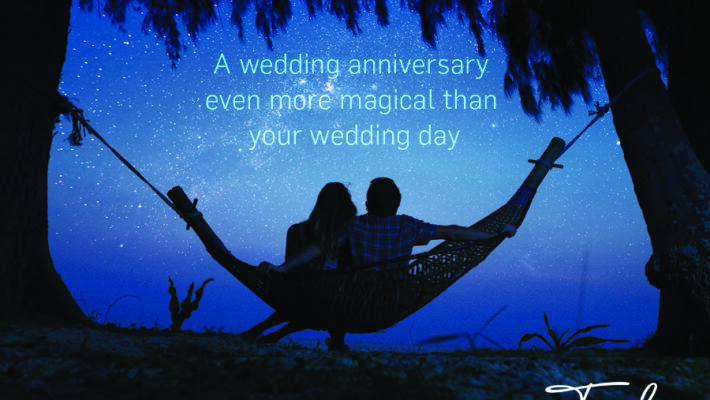 Will you be? New Year’s Resolutions: where will you find happiness in 2013? Photo credit Nick Ilott http://www.nickilottphotography.co.uk/ click to see the woodland wedding ideas shoot!